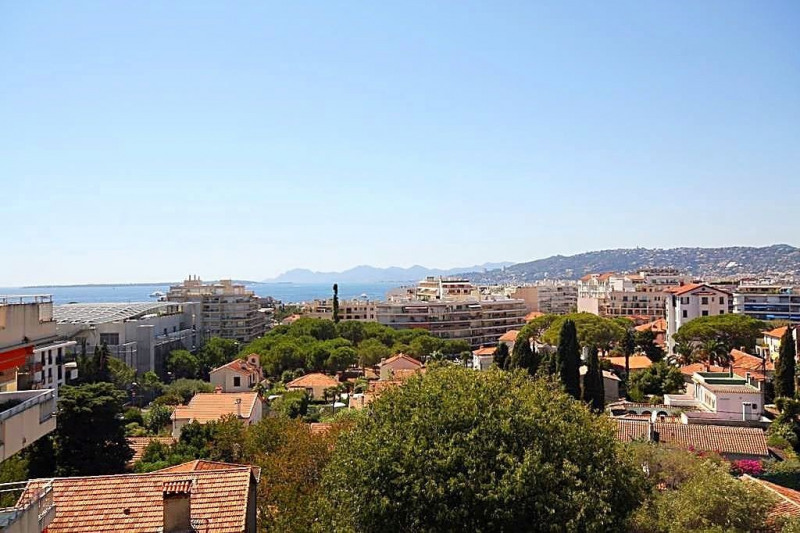 EXCLUSIVE: Sea view for this apartment on the top floor of a residence near Pinède, Palais des Congrès, sea, in a quiet environment. 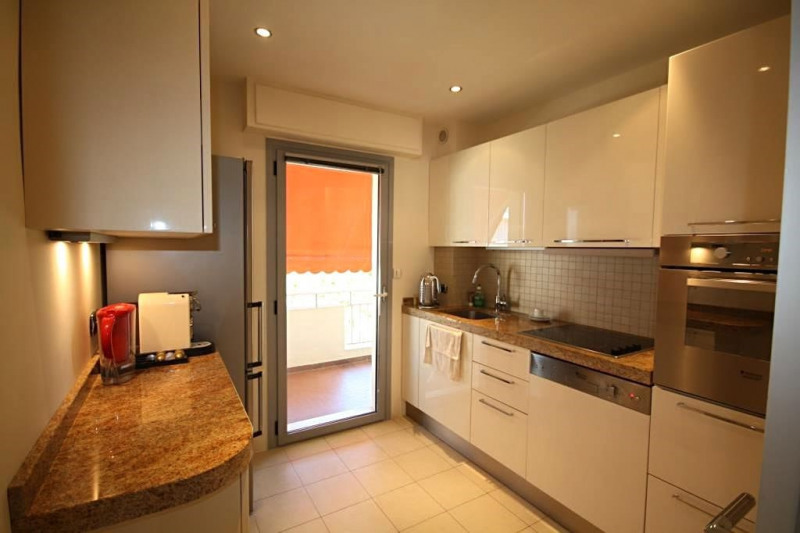 Very spacious: 88 m² extended by two terraces of 16 and 17 m² to the South / West. Impeccable condition will ensure you a real favorite Garage, Parking, 2 cellars for his comfort.